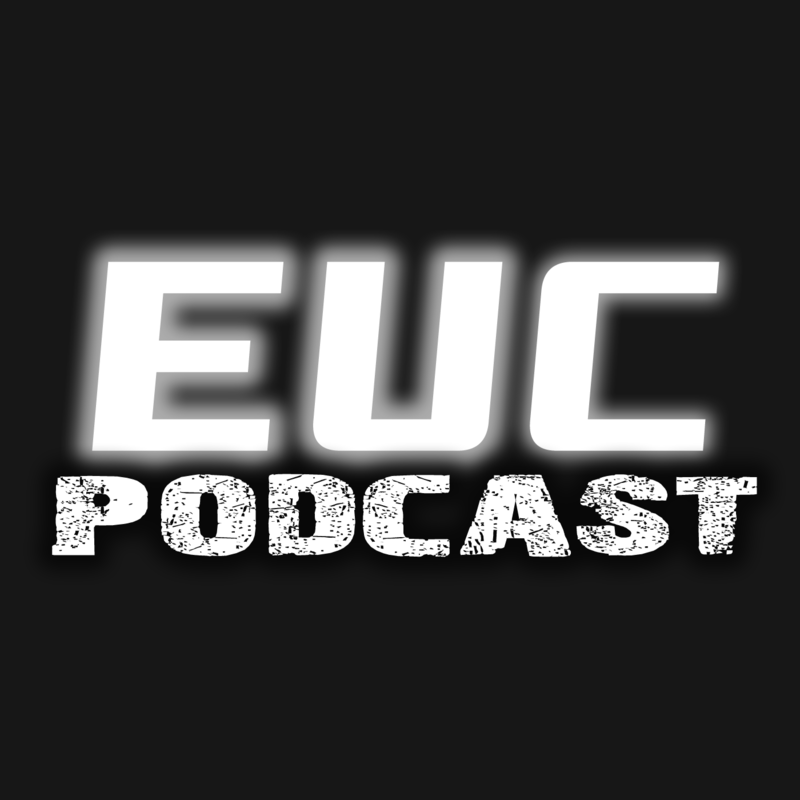 #EUCPodcastEnd User Computing Podcast #9The End User Computing Podcast (www.eucpodcast.com) live crowd chat! Unified Endpoint Management is cool!! Now talking about the #NSX revolution from #VMworld 2016! Now talking about @VMware Cloud Foundation on the podcast! Wrapping up Episode #10 from #VMworld in Vegas! Thanks for joining everyone! Kangaroo is an ultra portable device that runs Microsoft Windows 10 and allows you to access your work and media files on any device at a price you can afford.